Making whipped coconut cream is one of the fastest and most convenient ways to frost pies, cakes and cupcakes. 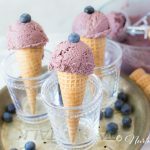 It is light and fluffy and tastes oh so good! 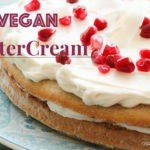 After going dairy free last year, I was trying to find the best way to frost a banana cream pie for Thanksgiving. I reluctantly turned to making frosting from canned coconut milk, because I prefer to make things from scratch. Since, I have no idea how to make coconut cream from scratch, nor could I find a recipe, I opened the can, scooped the cream from the top and whipped it up with a splash of maple syrup and vanilla extract. 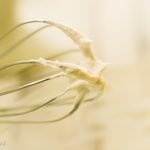 This can easily be whipped with a whisk, hand mixer or kitchen aid hand mixer. I was pleasantly surprised when I tasted this and realized it is very similar in texture to a regular whipped cream. It does of course taste very much like coconut. Thank God, I LOVE coconut and so does my family! Be sure to chill your canned coconut milk or coconut cream overnight. Do not shake your can, carefully open and scoop out the cream with a spoon and add to mixing bowl. Most importantly, if you see coconut oil on top of your cream, do not use that or it will make your cream grainy. Now add vanilla extract and maple syrup and whip until light and fluffy. Store in a sealed container until ready to use. My kids are my pickiest taste testers and they loved this coconut whipped cream! I had to keep this bowl out of arms reach or it would have disappeared and our delicious pie would have been plain and bare without its fluffy white frosting! The same fate goes for my Chocolate Coconut Whipped Cream recipe!! So now I use this mostly on pies and parfaits. This is a light and delicate frosting so please do not frost your cake and take it out in 90 degree summer heat and let it sit under the burning sun. I am pretty sure that this frosting cannot take that kind of weather. 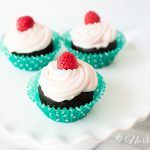 If you need a heartier frosting for an outdoor event, check out my Easy Raspberry Vegan Frosting . It can take some heat! Carefully open chilled coconut milk cans. Do not shake cans. 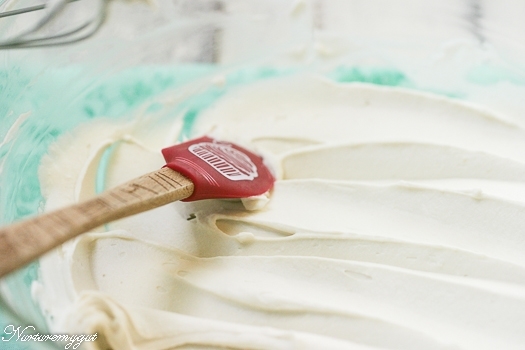 With a spoon, scoop out thick cream only and pour into a large mixing bowl. Reserve coconut water in a separate bowl for smoothies. 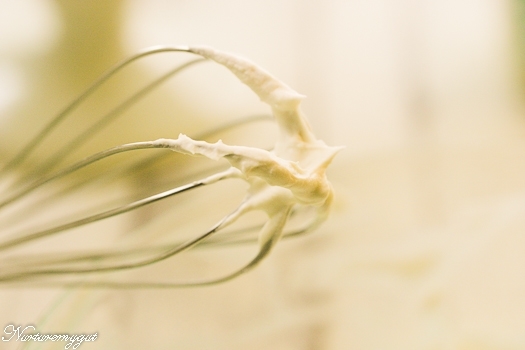 Whip coconut cream on high speed with an electric hand mixer or in a stand mixer. Slowly add in vanilla and maple syrup until fully incorporated and soft peaks form. 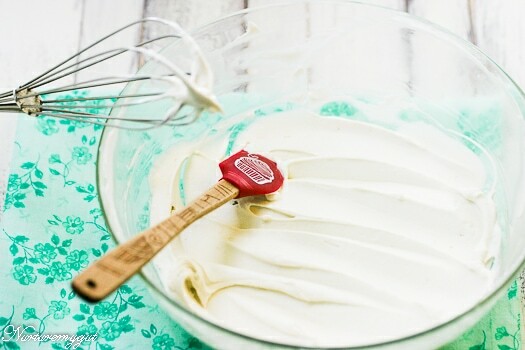 You can now use whipped coconut cream to frost cakes, pies, cupcakes or for parfait. Keep coconut cream or frosted desserts chilled in fridge until ready to serve. Will keep for 2-3 days. « What is the Body Ecology Diet? I want to frost a cake with this recipe for baby shower and I need to know if this is good to decorate and pipe with? After reading the comments, i’m suprised and saddenned to say that my results were very opposite!! I ratioed the recipe out becuz i only have 2 small 5.46 oz cans for my mini vegan cupcakes… i was suprised to see so much water in the chilled cans… i then added 1 teaspoon of Vanilla, and 1 Tablespoon of Organic maple syrup after beating the ‘milk’ with no avail…. I am hoping to suprise my mom for her 60th bday with these delights… plz get back to me with any suggestions or tips!! You can whip in some organic Spectrum shortening made from palm oil. That will help to hold it up and pipe nicely. I will work on a recipe and post it within the next 2 weeks. Let me know how it goes. 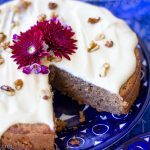 My Easy Raspberry Vegan Frosting would be perfect for an Easter Cake. It pipes perfectly and is a beautiful pink, perfect for an Easter cake. It is naturally died with fresh fruit. Thanks for this recipe. I am making it to frost a smash cake and cupcakes for the kids at my daughter’s first birthday party. I wanted to ask about icing the cupcakes. 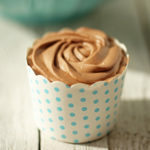 You mentioned using a spoon to drop a dollop onto a cupcake, so then it is too light/thin to pipe? I guess that would be okay, since toddlers won’t really mind if they’re pretty or not. Yes, it is very light, like cool whip and they will love it. I hope it was a hit for your daughter’s first birthday! Many blessings to your growing family!!! How much frosting does this recipe make? Specifically, how many regular sized cupcakes could I frost with it? This will make enough frosting for 24 cupcakes. You will put a dollop on top with a spoon. It’s texture is similar to cool whip but lighter. This recipe was fantastic…. I made it for my little girls first birthday cake. She couldn’t get enough of it! I followed the recipe exactly as directed. The coconut taste is very strong something I will have to get used too, but again, my daughter and hubbie loves it. I am so glad that they loved it! Happy Birthday to your baby girl!!! How special that she got to have a healthy homemade birthday cake!! BTW, you can also try my Chocolate Coconut Whipped Cream recipe, it cut outs a lot of the coconut flavor. 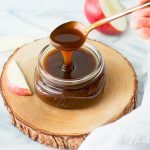 Hello, could agave nectar be substituted for honey? Absolutely! Agave would also taste great. Yes, please share your coconut cream recipe! I make coconut milk from scratch which is in my e-book, Essentially Gluten Free but it has never been thick enough to whip into cream for desserts. Have you had success making yours into whipped cream??? Hi again Ester. So far I’ve only used my coconut cream in cooked dishes like soups or sauces. I’ve actually never made whipped coconut cream, canned or homemade. But I recently, I mean, just today am trying sourdough cinnamon buns and was looking for an alternative to the usual confectioner’s sugar topping. 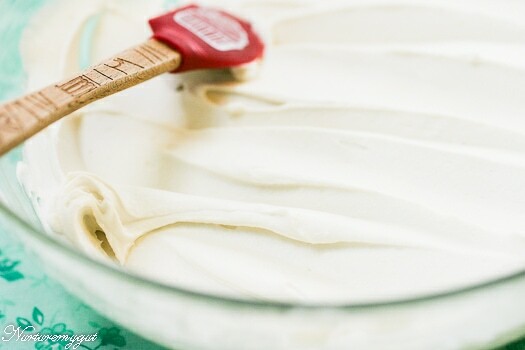 Maybe it’s time for whipped coconut cream 🙂 I’m due to make another batch of coconut milk and will use the cream for whipping and let you know if it works, and pass my recipe along if it does. Thank you so much!!! I would love to hear your results! !